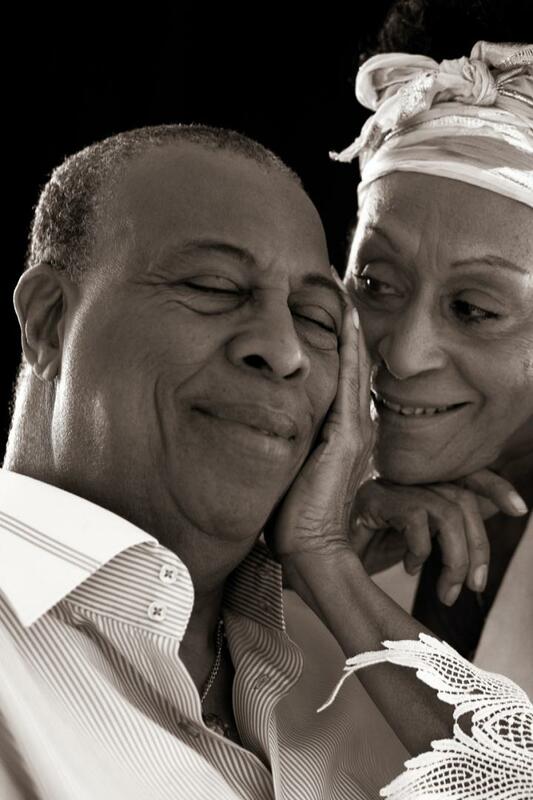 For their artistic values, ethical and moral as well as their extensive and solid career, jazzman Jesus "Chucho" Valdés (1941) and singer Omara Portuondo (1930) were honoured as Emeritus Members of the Union of Cuban Writers and Artists (UNEAC). In the event, the renowned Cuban musicians, who expressed their happiness to receive such an honour, also received a coin to commemorate the 50th anniversary of the organization. Omara Portuondo recalled the founder of the UNEAC, the poet Nicolás Guillén, "following the path of Guillén, we do the best we can for Cuban culture," stated the singer of the Orquesta Buena Vista Social Club ®.